Our friendly staff is available to help you plan your vacation getaway. 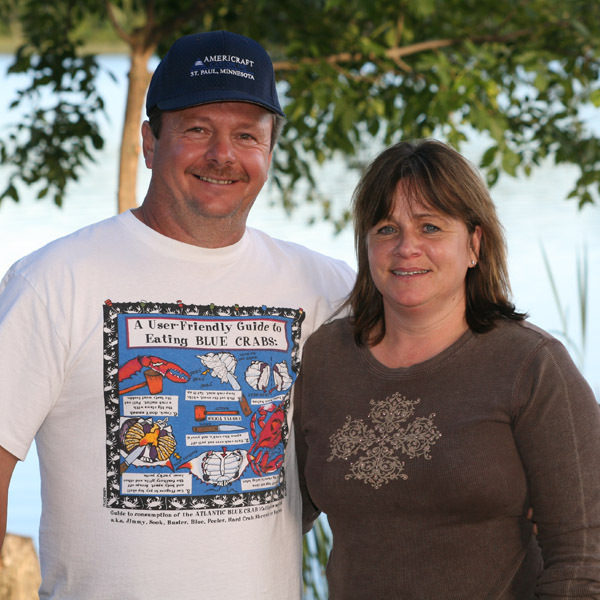 Mike and Sheryl Schwersinske have been managing Moose Lake Resort since 1991 and are an active and vital part of life here at the resort. They capably maintain the cabins and property and offer guests a warm welcome. Mike is an accomplished fisherman and knowledgeable woodsman. 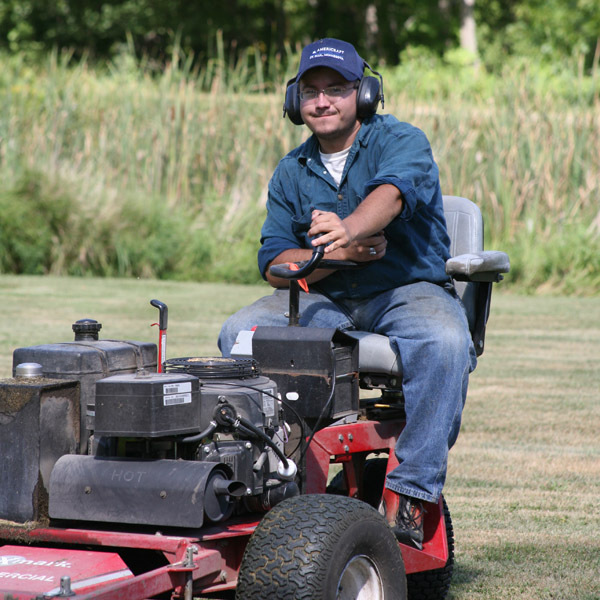 Plus, he’s an extremely helpful and likeable guy!